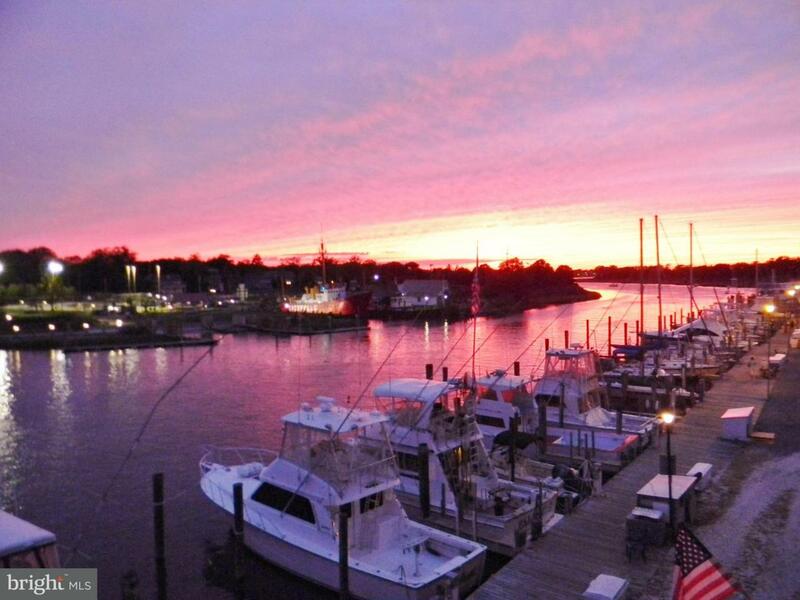 WATERFRONT CONDO ON LEWES BEACH...Nestled In The Heart Of Lewes Beach & Historic Downtown. 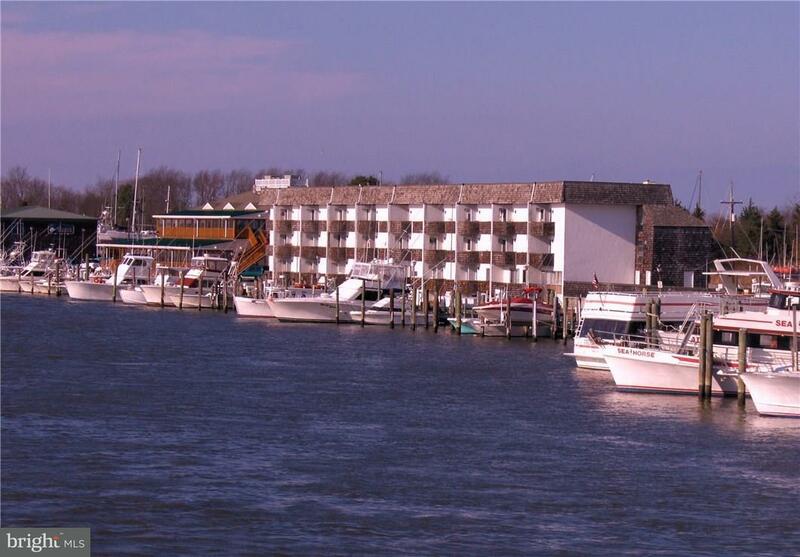 This 3RD Floor Beach Retreat is a Short Walk to Lewes Beach, Stroll & Explore the Historic District of Downtown Lewes. 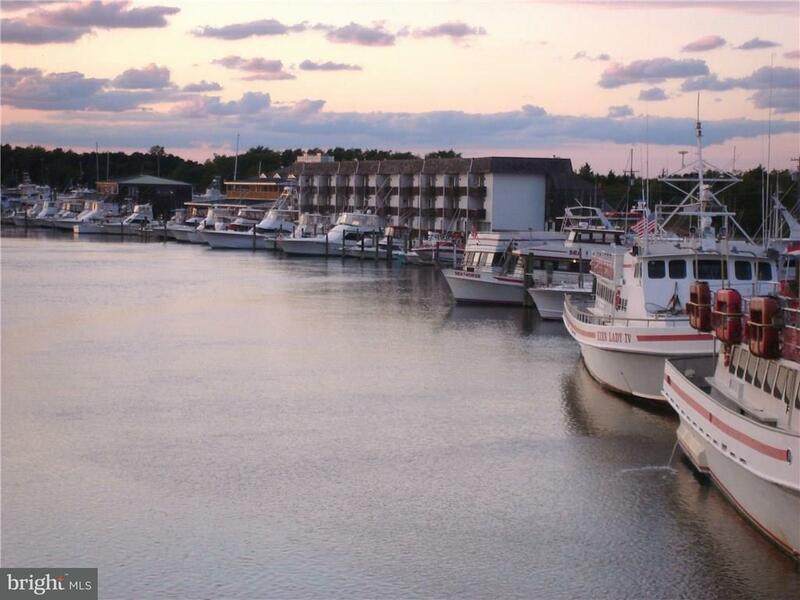 Bike to Cape Henlopen State Park or Rehoboth Beach, Simply Relax at the Private Pool and End Your Day with Spectacular Sunsets off Your Balcony Overlooking Lewes Harbour Canal & Marina. INCLUDED IN THE HOA is the Hot Water, Flood Insurance, Pool, Kayak Storage, Trash, Outside Lighting, Laundry Facility, Storage & All Amenities! This is a wonderful waterfront 2nd Home! TIME TO MAKE YOUR DREAM OF OWNING YOUR OWN WATERFRONT VACATION HOME A REALITY! 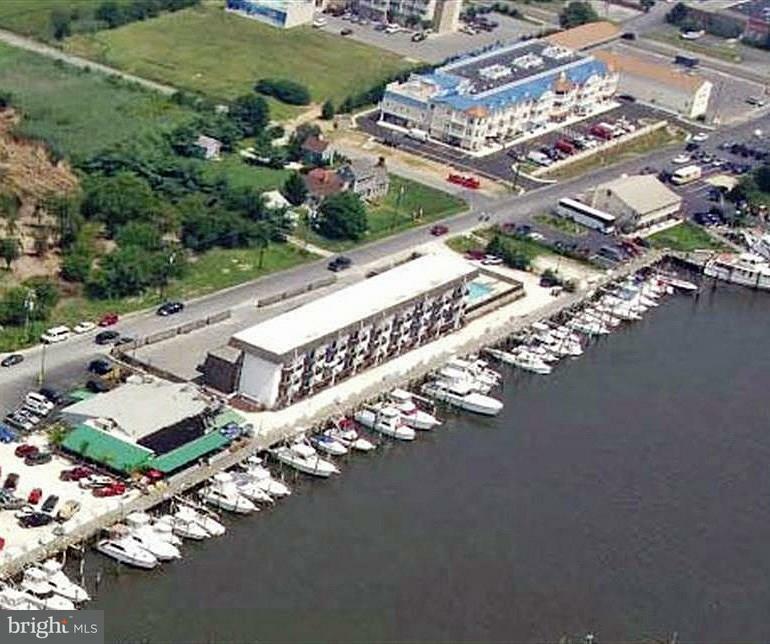 Lewes Harbour Offers a Profitable Rental Opportunity.